The apathetic investors always see cryptocurrency mining as a daunting task. The complexities involved like hash power, GPU rigs, the best hardware to be in place are the major concern when it comes to cryptocurrency mining. However, there are numerous players in the market that make certain changes in order for the mining to be viewed and utilized differently by a larger community. WinMiner, a company that focuses on the mass market that can use cryptocurrency mine in an easier way addressing the increased centralization with the fair and transparent system. With more than 160,000 registered users in place, the blockchain platform of WinMiner let miners to mine cryptocurrencies with financial rewards in numerous ways trough Bitcoin, Ethereum, Amazon Vouchers, Cash, etc. 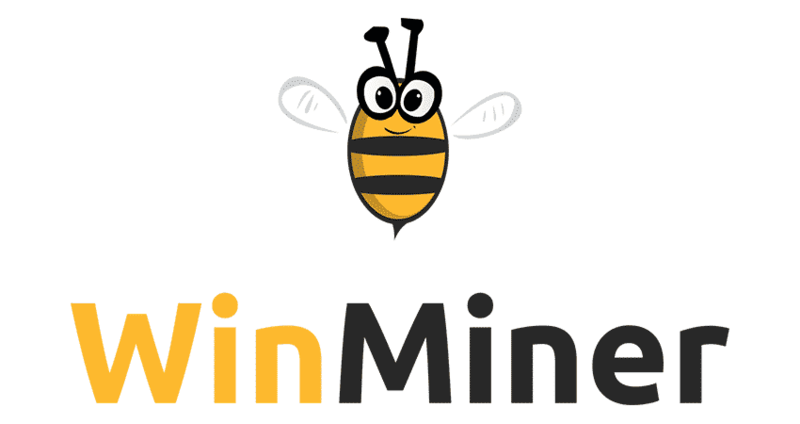 WinMiner was founded by Airel Yarnitsky who was the executive at ICQ, leading instant messaging apps, and Idan Feigenbaum, who founded Download Accelerator Plus that has been installed more than 400 million apps. The main goal of the platform is to provide a platform where users can generate revenue through cryptocurrency. WnMiner differs from the other similar platforms in the market like HHoneyMiner in various ways. WinMiner is simpler to use where users don’t need digital wallets and they don’t need to transact with cryptocurrencies. However, the users can fully entertain themselves with the similar benefits that the cryptocurrency offers like, making payment, exchange through dollars among others. Needless to say that Mining is such a challenging for the stability and safety of blockchain network, and so certain extra platforms that support mining is worth to use. WinMiner focuses to advanced users. It assists the mining for more than 40 coins where they turn into mine from coins with the best optimization function in place. Advanced users may select the particular coin needs to be converted into mine, as well as the use and configure of the mining software. Now that the prices of Bitcoin and Altcoin do not act in line with the rising complexities involved with mining. WinMiner more focuses on power consumption on the mining components in order to execute smart decisions increase their profitability. With this, they restrict the mining coins that require high power consumption. The platform customizes their machines such that it reduces power consumption. The platform enables its future version that enhances its quality by optimizing mining through the cost analysis per individual use with the various power consumption on different coins. Eventually, the platform secures the authenticity of mining to be profitable that can be used by users by their own standards. While introducing the platform, the company ensures its medium to long-term goals with promising profitability in place. The recent example that is the reminiscence when the farm was mining Ethereum at $7 per coin which is soaring highest now at $300 though the numerous cryptocurrencies’ prices are declined already. The company looks beyond mining and focusing more on the ambit of computing power for extra uses. While commenting on the computer as a tangible asset like real estate property which can be used as income sources passively for certain people, whereas the next revolution in computing is Cloud computing is instrumental in executing the large-scale projects. Now that the current bear market is at the unequivocal, the digital ear will streamline the entire ecosystem in a dramatic way. Let us not forget that the human mind is eclectic that has acquired to see incremental changes over and over again!